Kraft Notebook Lined, 3.5 x 5.5, Pocket-Sized, Lined Page Notebook. Use for Planning, Goals, Notes, To-Do Lists. 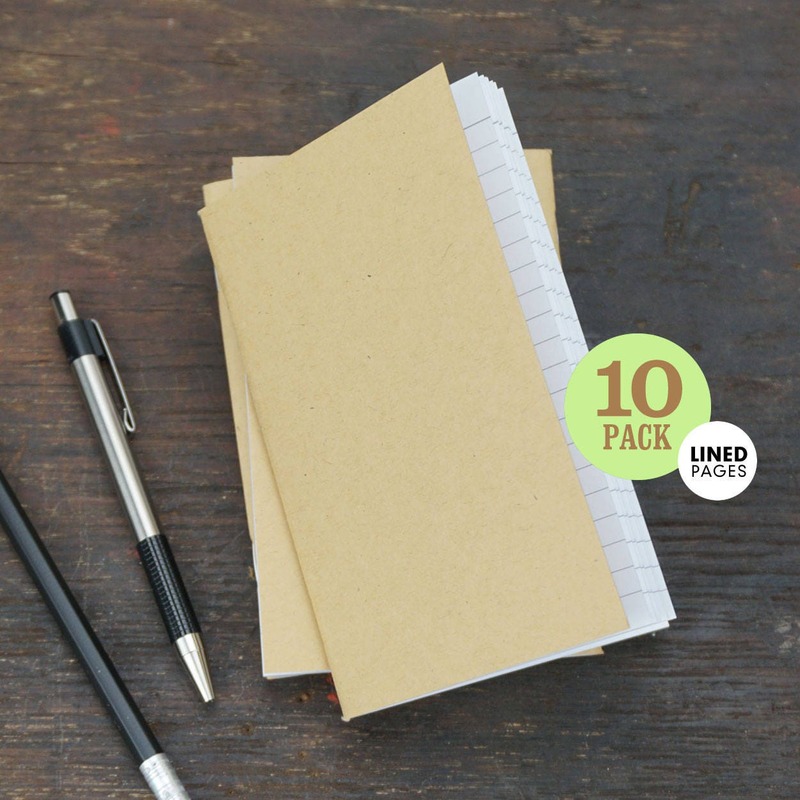 Set of 10 Lined Notebooks. 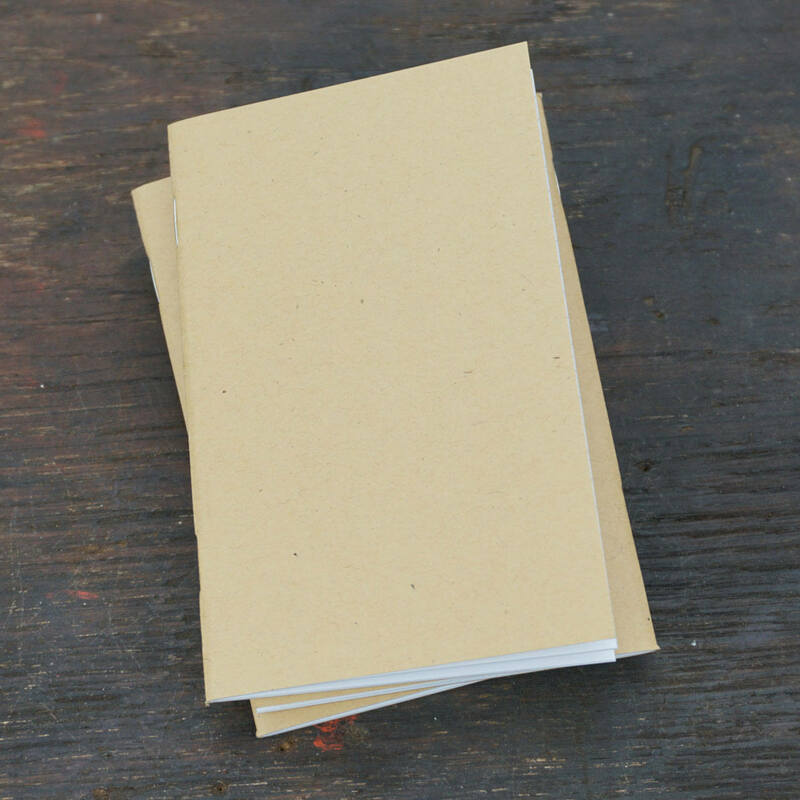 Lined kraft notebooks - 3.5 x 5.5 inch - small notebooks great for goals, planning, notes, to-do lists, and so much more. Premium heavyweight recycled cover stock. 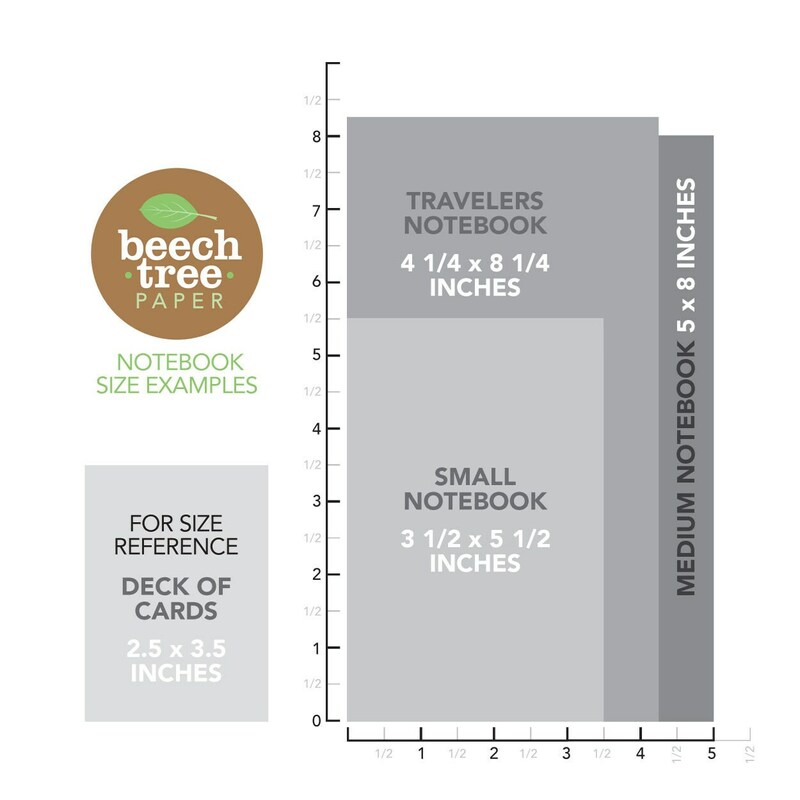 Pocket-sized - easily fits into a jean pocket, suitcoat pocket or purse. 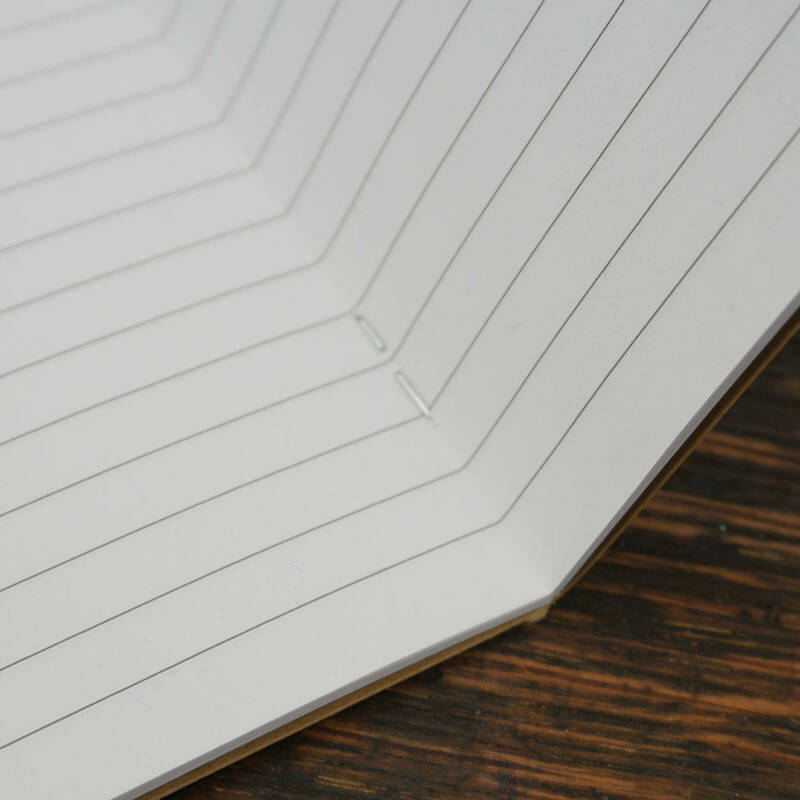 The lined interior pages are great for writing with a pen or pencil. 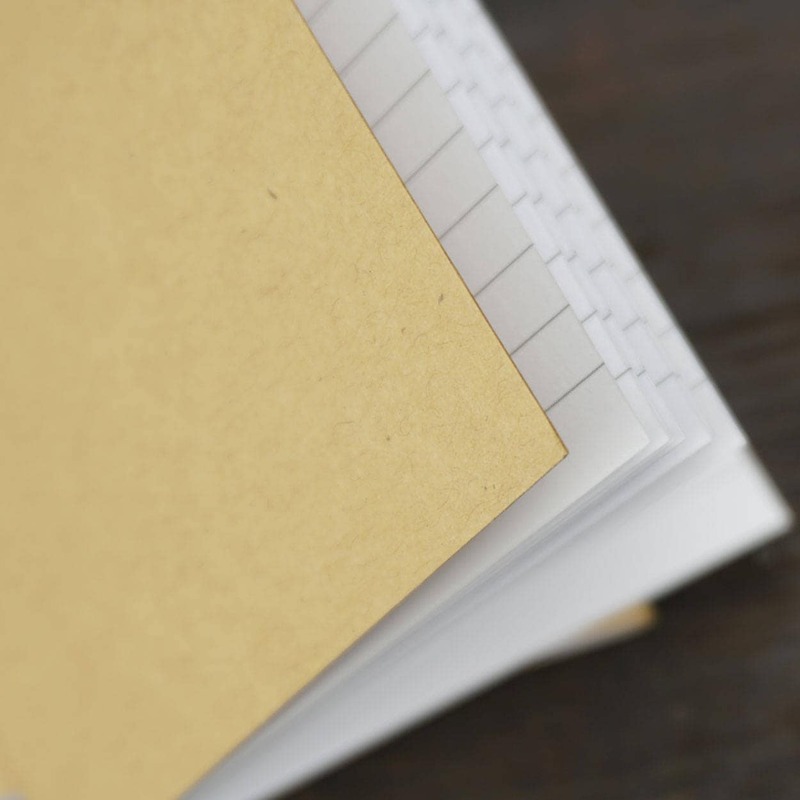 Notebooks do not include any branding, logos or markings.